Smartphone has become very popular and common today almost everyone owns a Smartphone and all the leading manufacturers are releasing their phones in the market. Today markets are flooded with Smartphone featuring some nice specs, latest software and are available at a budget price and among them some Smartphone has definitely caught your attention. It is very difficult to choose a phone for yourself which has decent specification supports latest software in an affordable price. In this article is we are going to review Top 5 Best Jack of all trades Phones which means that the phone offers superb music experience with Amazing Camera quality and Smooth operation. Nokia Lumia 520 is a nice Smartphone equipped with some very nice and specification and is available in a budget price. Nokia Lumia 520 is running on the latest Microsoft Windows Phone 8 OS and is equipped with a nice 4.0 inches IPS LCD capacitive touchscreen with a resolution of 480 x 800 pixels and is protected by a Scratch-resistant glass. Nokia Lumia 520 has 8 GB internal memory up to 64 GB which is quiet an huge amount which can store a good amount of songs of your choice as lumia 520 gives awesome music paired with nice headphone. Nokia has installed a nice HD 5 MP rear camera 2592х1936 pixels with an superb picture quality and is powered by a fast Qualcomm MSM8227 Dual-core 1 GHz processor with Adreno 305 GPU which provides buttery smooth performance with nice gaming experience. 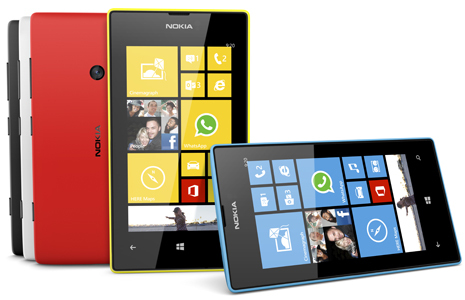 Nokia has kept the price of lumia 520 in an affordable range it is priced at $194/Rs. 10499 which is an affordable price. 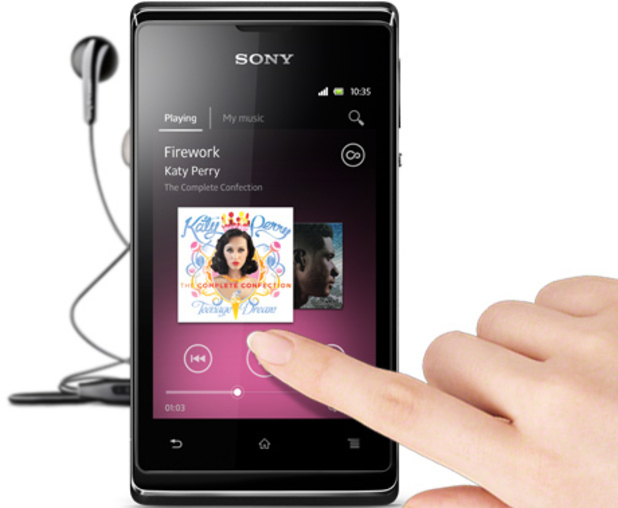 Sony Xperia E dual comes with dual-SIM support and is running on Android 4.0 (Ice Cream Sandwich) and is upgradable to Android 4.1 (Jelly Bean). Xperia E dual is powered by a 1GHz Qualcomm Snapdragon MSM7227A processor supported by 512MB RAM and houses a nice display of 3.5 inch TFT HVGA capacitive touchscreen with a resolution of 320 x 480 pixels. Sony has installed a 3.2 megapixel camera with VGA video recording and has its connectivity via 3G, Bluetooth, WiFi b/g/n, DLNA, GPS / aGPS. E Dual houses 4 GB internal memory (2.2 GB user memory) with 32 GB expandable memory and has HD Voice and noise cancellation for better call quality and xLoud for better audio output which provide superb music experience. 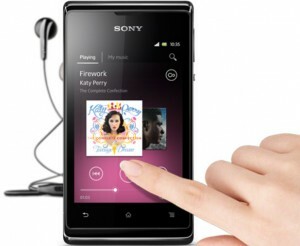 Sony Xperia E Dual is priced at $204/Rs.10990 which is a pocket friendly price. Samsung’s one of the most nice featured Dual SIM phone Samsung Galaxy S Duos and it is design is somewhat similar to Galaxy SIII. Samsung Galaxy S Duos houses a display of 4-inch TFT Capacitive Touchscreen WVGA with a resolution of 480 x 800 Pixels and 16 M colors and is paired with a Good earphone for good sound and music quality. Galaxy S Duos is running on Android v4.0 (Ice Cream Sandwich) OS and is equipped with a average camera of 5 MP rear camera along with below average 0.3 MP Secondary Camera for video calling. 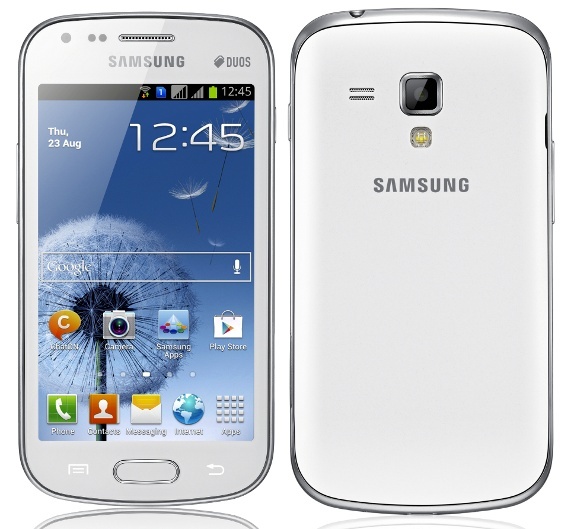 S Duos S7562 is priced in an affordable price of Rs. 16700/ $ 302. Nokia 808 PureView a nice handset equipped with the most superb 41 megapixels camera with 4x digital zoom supported with Xenon flash along with a 0.3 megapixel front facing camera for video calling purpose, Pureview camera has multiple functions like Carl Zeiss optics, Red-eye reduction, Touch focus and Face detection. 808 PureView also has amazing sound quality as it has join hands with Dolby Laboratories which has made much improved and nice sound quality and will provide extremely nice music experience. Nokia 808 runs on average Symbian Belle OS which is supported by a lightning fast 1.3 GHz ARM 11 processor with OpenVG 1.1, OpenGL ES 2.0 GPU. 808 PureView houses a nice display of 4-inch AMOLED capacitive touchscreen with nHD, 640 x 360 Pixels resolution along with Corning Gorilla Glass protection. 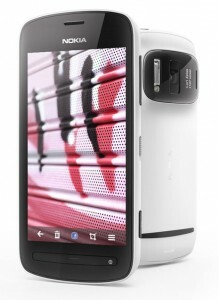 Nokia 808 PureView is available in quiet high price of $332/Rs. 17999. LG Optimus L9 P765 is a nice Smartphone with a really good performance with some latest specs and features. LG Optimus L9 runs on latest Android v4.0.4 (Ice Cream Sandwich) OS along with LG’S latest user interface Optimus 3.0 user interface for smooth and faster action. Optimus L9 is powered by a powerful 1GHz ARM Cortex-A9 Dual Core processor with 1 GB RAM for silky performance along with PowerVR SGX540 GPU for gaming. LG has installed average 5 MP Primary Camera primary camera along with 0.3 Megapixel secondary camera for video calling purpose and has average music quality. L9 P765 is equipped with an amazing display of 4.7 inch qHD screen with a nice 960 x 540 Pixel resolution screen, its display has nice sharp images and clarity along with its IPS display increases your viewing angles. 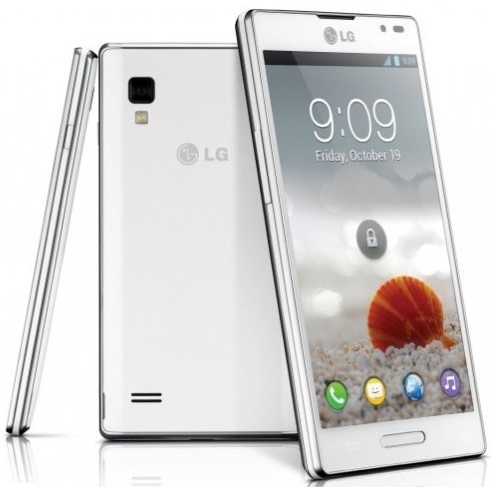 LG Optimus L9 P765 is an excellent phone with nice configuration and is priced at $321/Rs. 17399. You must check our article on the best Call enabled Tablets available in the market. Please feel free to ask any doubts.